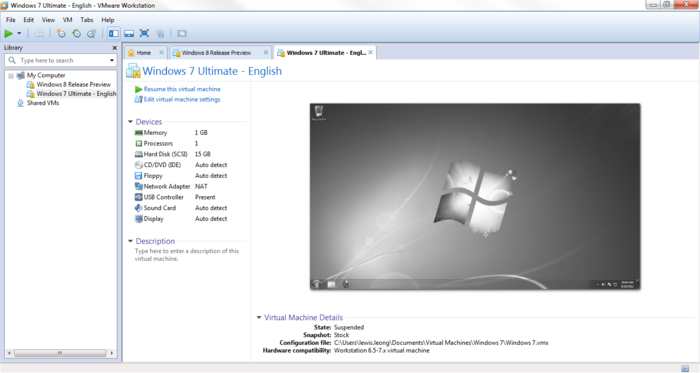 VMWare vs VirtualBox – Which one should you choose? 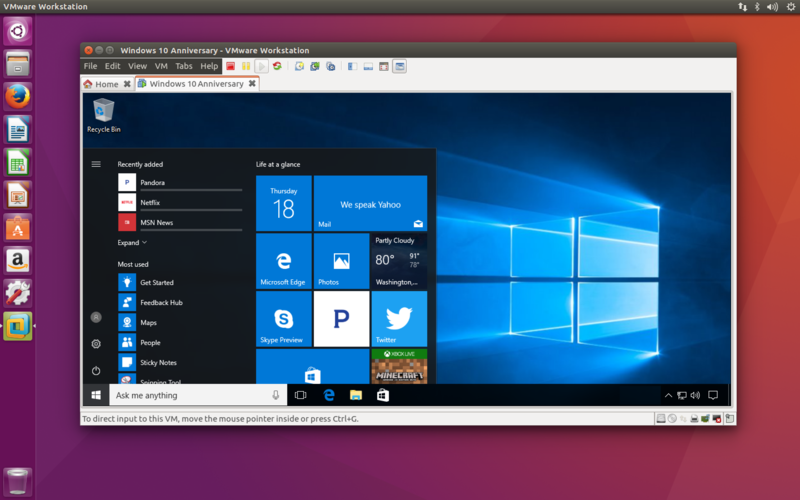 Among the assortment of virtual machines, accessible on the software market, two products are distinctive due to its quality and number of available features: VMWare and VirtualBox. In this article I’m going to tell precisely about the differences and advantages of each of them, and why are they so popular. First thing that should be mentioned in this comparison review, is the distribution model of both products. As far as VMWare is a closed-source program complex which is distributed for the price of nearly 200 dollars and above, VirtualBox is shared based on the open-source GPL license, so that the users can adopt its functionality due to their needs and preferences. the chance to copy the files from host to guest VM and vice versa. more opportunities during command line operations – you can manage VM, snapshots, devices, etc. In this particular VM the audio support for Linux-systems is better implemented – while in VMWare sound is turned off in host OS, in VB it can be played during the machine operations. the capacity of virtual disks can decrease in order to release the free space for another systems’ performance. 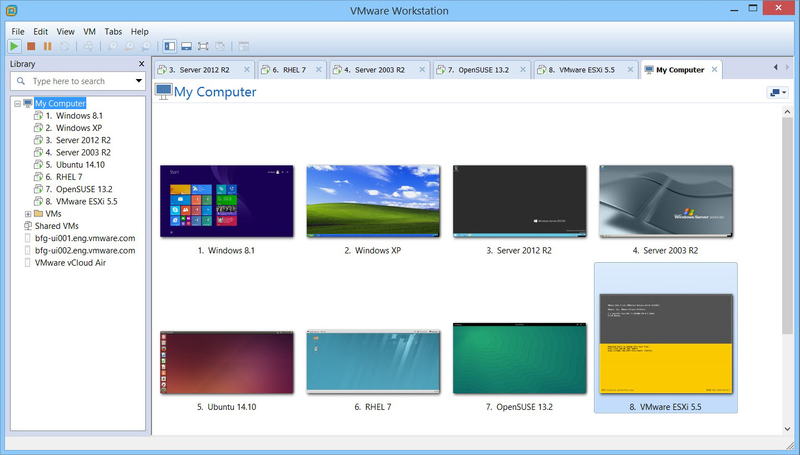 If you want to try using VMWare for free, testing the features and options, you may install Workstation Player, which has a bit limited functionality, comparing to fully functional VMWare Workstation, but with its assistance you may enjoy running VM and check out its capabilities and functions.